Brother HL-L2300D Printer Driver. 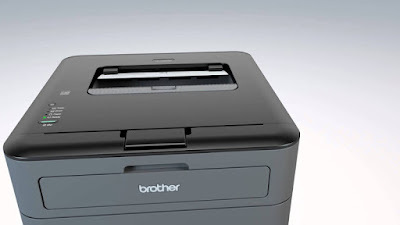 If you are looking for a printer that not only has excellent print quality, but prints very fast, you should take a closer look at Brother's HL-L2300D. The printer is equipped with the duplex printing function, which allows the simultaneous printing of the front and back sides, perfectly suited for everyday office life. This function protects the environment and saves money. The laser printer also offers a booklet printing function. 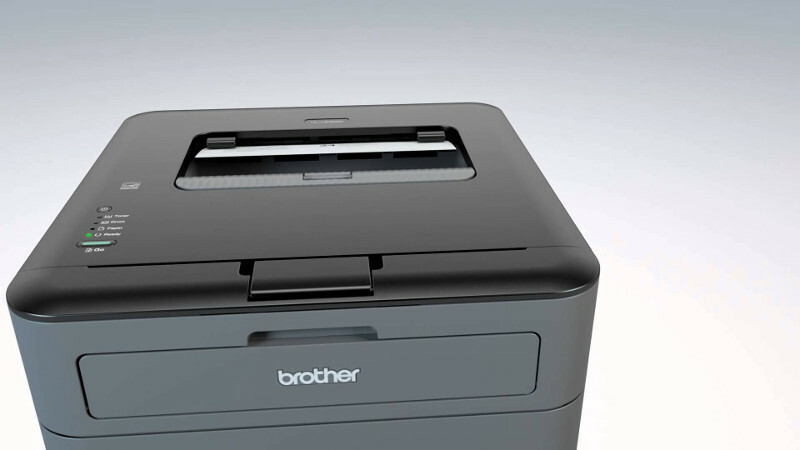 The Brother HL-L2300D can print up to 26 pages per minute, increasing productivity in your field of application. However, this information only refers to one-sided printing. Since he works very quietly, you can assume that nobody is disturbed. It also convinces with a resolution of up to 2,400 x 600 dpi. This is a very good print result is inevitable. Even with a 266 MHz processor and 8MB of internal memory, he brings the necessary conditions to do his job adequately. To connect the printer to your computer, it has a USB 2.0 Hi-Speed ​​port. The HL-L2300D with its resolution (356 x 183 x 360 mm) and a weight of 6.9 kg fits perfectly on any desk. It accepts almost every ordinary paper size. The scope of delivery also includes the first toner for approx. 700 pages; if it is used up, you can buy toner for the Brother HL-L2300D low-priced toner from specialist dealers or also on the Internet. It is also worthwhile to check and compare. One more tip: When feeding the paper, be aware that 250 sheets fit in the paper tray. It is also worth noting that the single sheet feeder allows the user to print envelopes or thicker paper without having to remove the "normal" paper. The HL-L2300D has been awarded the Blue Angel because it is very environmentally friendly. If you choose this printer, you will receive an installation manual. The printer drivers, which are compatible with Windows, Macintosh and Linux, also make the installation a breeze.